SDSU Engineering & Interdisciplinary Sciences Complex wins CMAA Project Achievement Award | O'Connor Construction Management, Inc.
O’Connor Construction Management, Inc. (OCMI) is proud to announce the award for San Diego State University’s (SDSU) Engineering and Interdisciplinary Sciences (EIS) Complex from the Construction Management Association of America (CMAA) San Diego Chapter’s Project Achievement Award for Buildings Greater than $25 million. 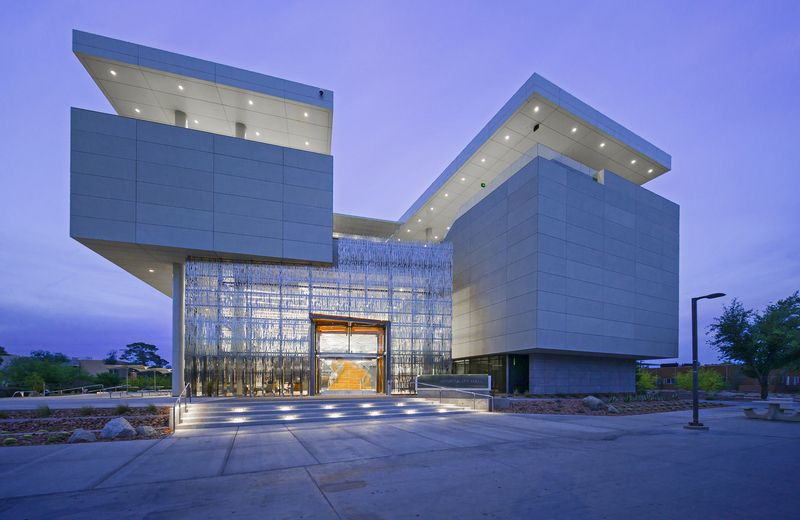 Through its annual awards, CMAA honors outstanding achievement in the practice of Construction Management. The $90 million EIS Complex opened in January 2018, five weeks ahead of schedule and under budget. OCMI is proud to be a part of the SDSU Planning, Design & Construction Department, as well as the collaborative design/build team of AC Martin and Clark Construction, who all made this project possible. 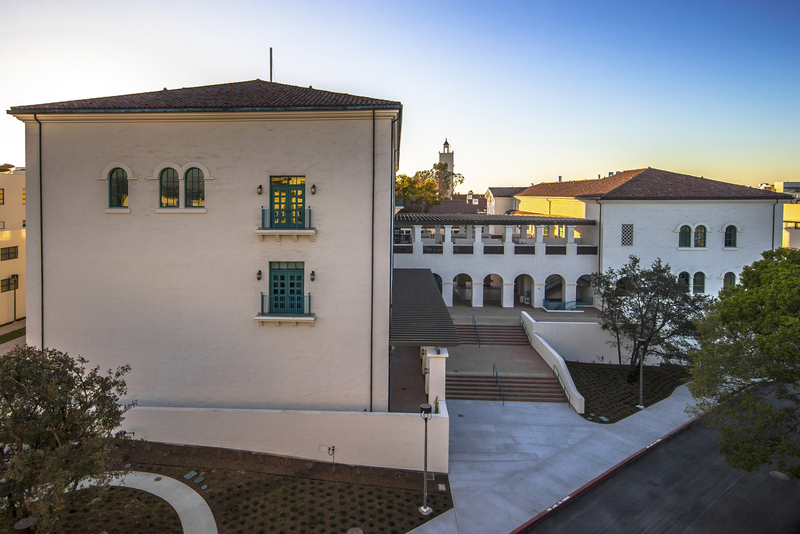 Our 4th consecutive CMAA Project Achievement Award for an SDSU project is a testament to OCMI’s dedication to professionalism and excellence in construction management.